When you think about the millions of dollars Disney spends in capital each year, you typically think of new attractions. Maybe a new hotel. Even raises for their cast members. While those items definitely cost the mouse millions every year, there’s one thing Mickey doesn’t openly talk about all that often when it comes to spending. Every year, Disney spends tens of millions on political causes that will ultimately affect their bottom line. Most recently, Disney spent $15 million to tell voters that more casinos in Florida are a bad idea. Before we go any further, a tip of the hat to the always brilliant Scott Maxwell for covering this in the Orlando Sentinel. In his report, Maxwell said that Disney is extremely eager to give their own spin on Amendment 3 on the ballot for Florida voters in November 2018. 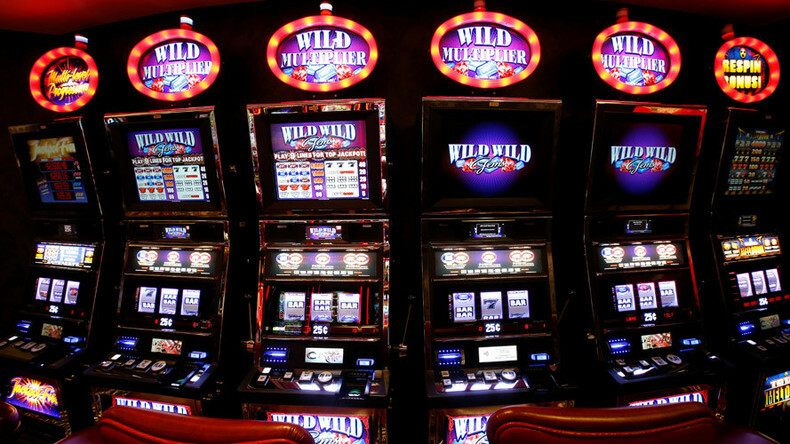 In short, the amendment would allow more casinos to potentially enter the state of Florida than what is currently there. For those unfamiliar, nearly all the major casinos are in the form of ships that float into international waters to allow gaming. Or, the big ones are all owned by the Seminole Tribe that owns the Hard Rock. Not just Hard Rock Casinos mind you, the entire Hard Rock Cafe company. 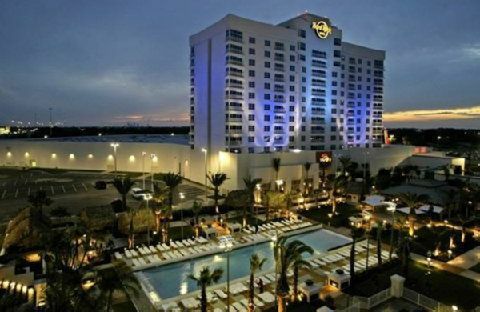 Aside from smaller sportsbooks, Hard Rock Casinos dominate the casino industry within the state of Florida. They are the other piece of this puzzle. The Seminole Tribe/Hard Rock Corporation and Disney are actually kind of teaming up on this particular ad campaign to block casinos, with Hard Rock spending $11 million. Why? Competition. If no more casinos are allowed in the Sunshine State, that means no competition for Hard Rock Casinos and they keep that slot machine money in their own pockets. Similarly, Disney wants to ensure that no major casinos and hotels give them competition either. Granted, a casino isn’t exactly a family-friendly destination. However, casinos can take away spending money from tourists who could be spending their dough on tickets to Mickey’s Not-So-Scary Halloween Party. Not to mention, casino hotels generally have nicer amenities that compete with Disney’s on-property amenities. They could lose valuable convention groups to a casino if one was in or near the Orlando area. So what do you think? Is this a wise investment for Disney to spend $15 million trying to convince voters to keep more casinos out of Florida? Or should they mind their own business and let the voters decide? This entry was posted in Disney and tagged casinos, Disney, Florida voting, Hard Rock Casino, Seminole Casino, Seminole tribe. Bookmark the permalink. Trackbacks are closed, but you can post a comment.